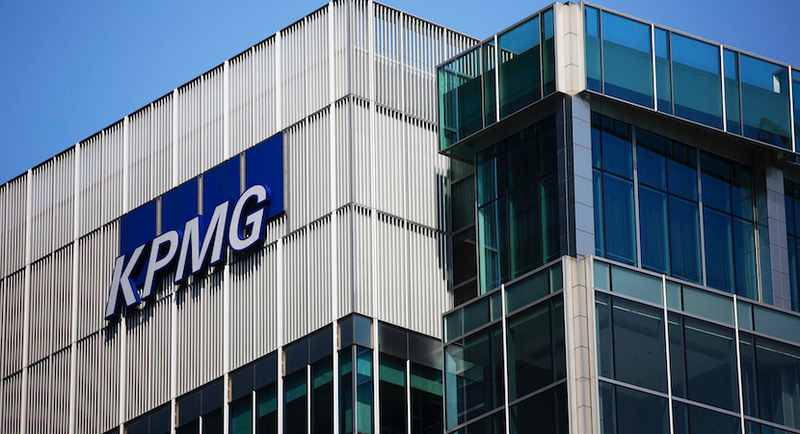 KPMG, whose reputation in South Africa is almost terminally tarnished following its controversial “rogue unit” report, is being probed in the UK. 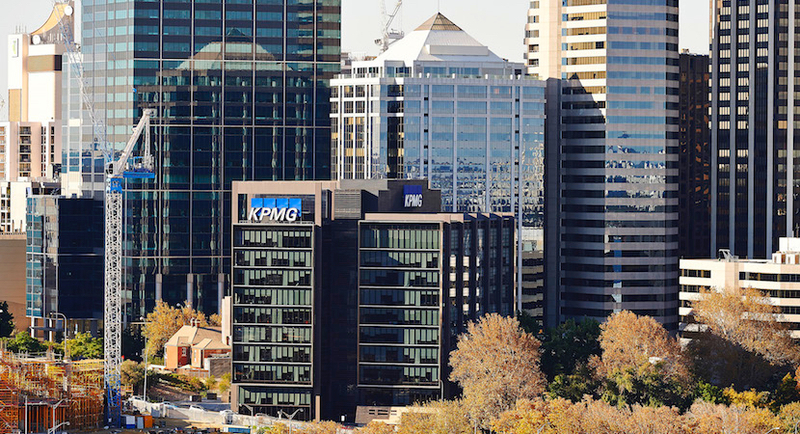 The former KPMG auditor at the centre of a huge corruption scandal in South Africa has been struck off by the local accounting watchdog after admitting six charges of improper conduct. Accounting giant KPMG has been blessing the books of General Electric (GE) for 110 years, but the next audit poses significant risks for both companies. 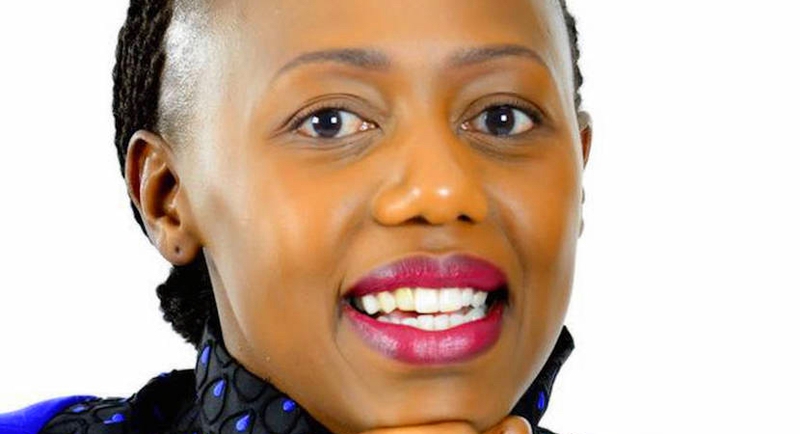 In an article on the Accountancy Age website, KPMG CEO Nhlamulo Dlomu is painted as the CEO who presided over KPMG as its South African employees got their hands dirty. 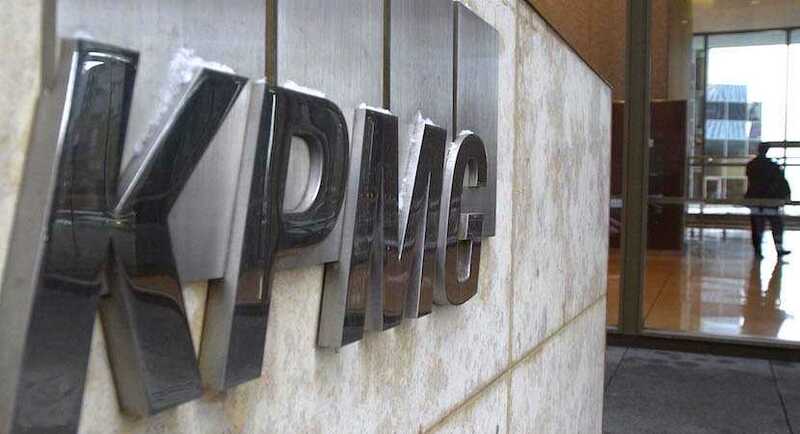 Auditing firm KPMG named Ignatius Sehoole as chief executive officer-designate of its South African operations, replacing Nhlamulo Dlomu. How is it that KPMG and the other Big Four auditors have been getting away with enabling financial irregularities on an industrial scale? 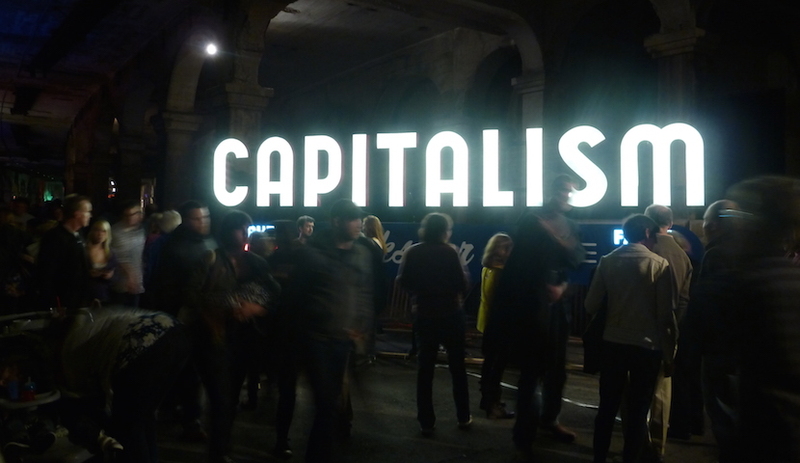 Technology makes many services free, yet the global beasts of the internet are damaging capitalism. The Big Four are circling the legal profession more aggressively even though there has been much criticism that they are too powerful and too compromised to do their core work of accounting. In this episode, KPMG’s latest series of setbacks in SA and why some South African companies are still pretending that KPMG isn’t the problem.